He was a man of the world who never settled for less than the best. 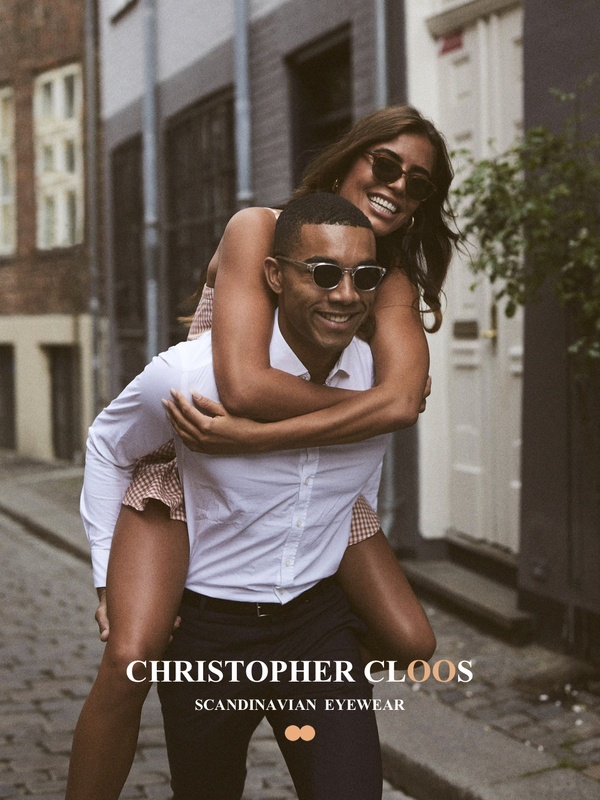 The man introduced himself as ‘Christopher Cloos’ and the founders immediately got inspired by his fondness of classic and timeless retro frames. He told the founders that he always to be found with classic pair of sunglasses and a happy smile on his face living by the moto ‘Bon vivant’. 2018 © ALL RIGHTS RESERVED. PERSONAL STYLE !